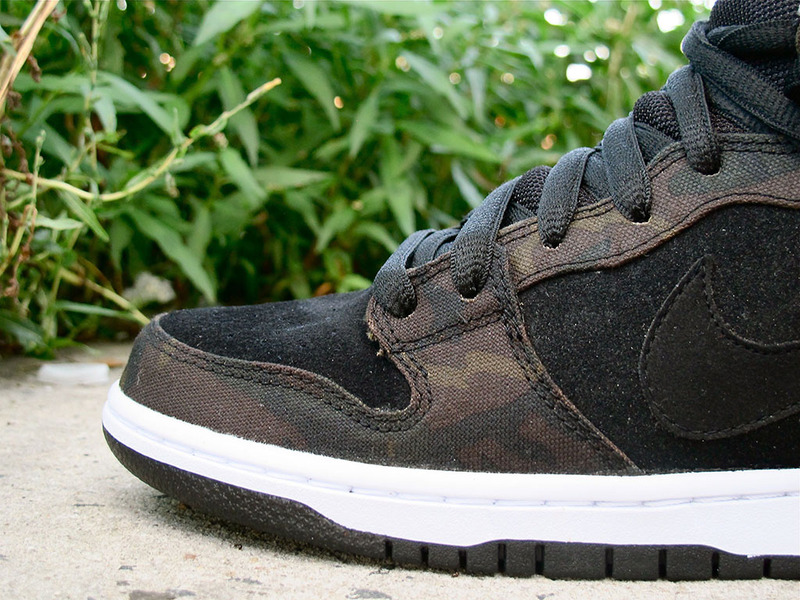 This month, Nike Skateboarding goes incognito with several camouflage-printed releases. 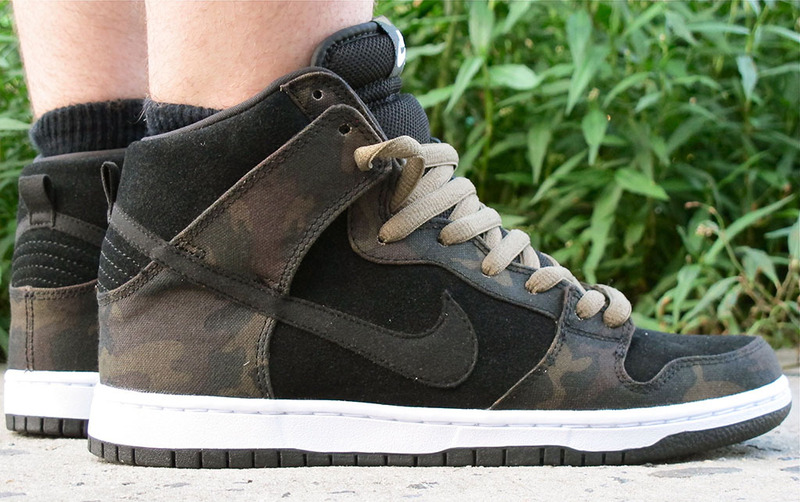 This month, Nike Skateboarding goes incognito with several camouflage-printed releases. 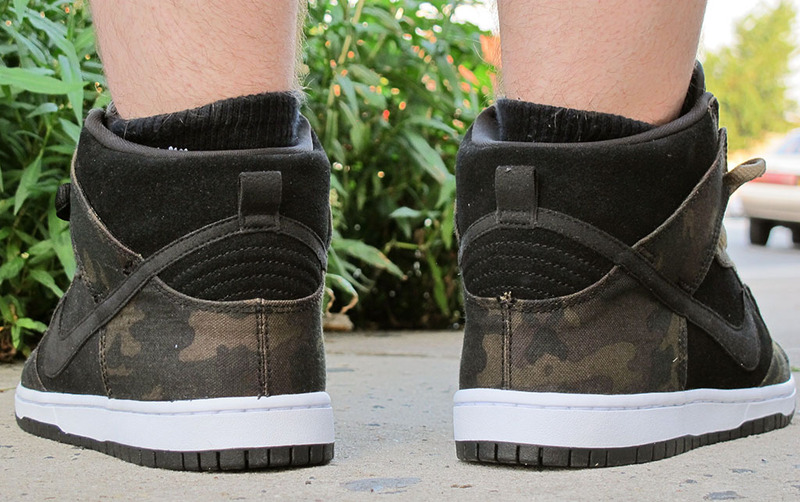 Here's a fresh look at the SB Dunk High, featuring a black suede base with camo canvas overlays. 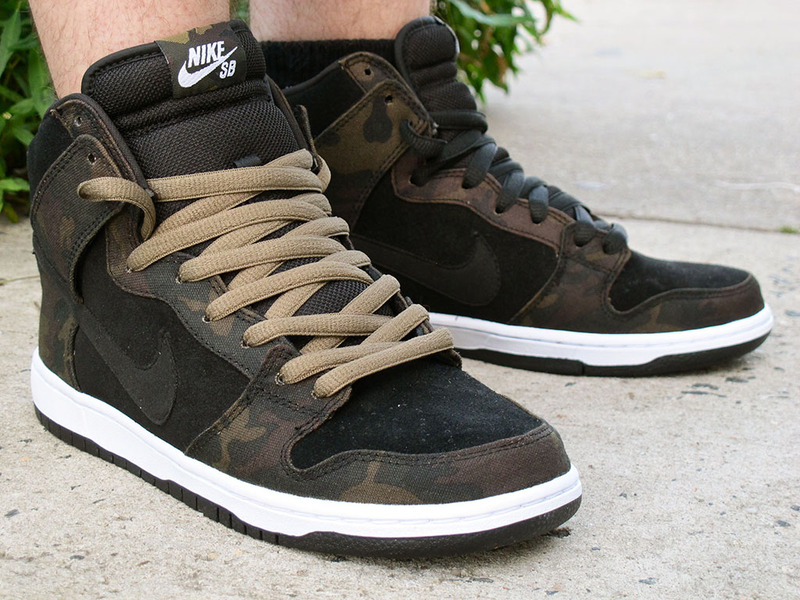 The laces are done in a contrasting shade of tan, while a white midsole and black rubber outsole wrap things up below. 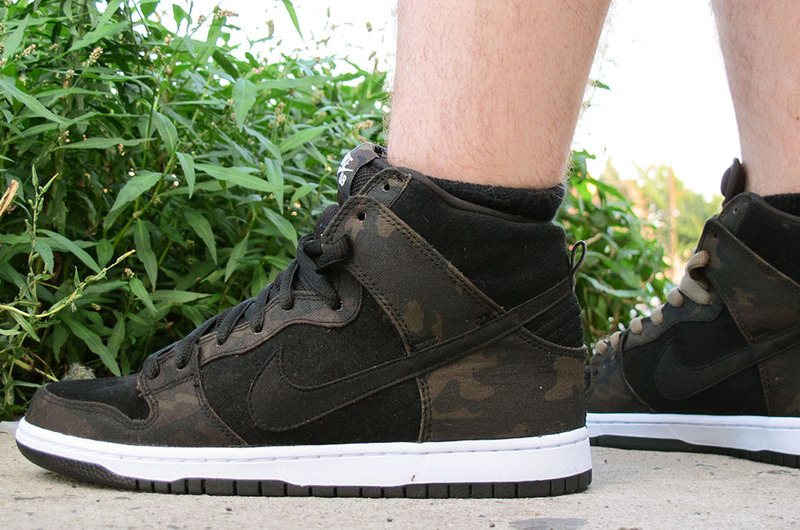 The "Camo" Nike SB Dunk High is available now at Nike SB accounts like Moe's Sneaker Spot in the Bronx.